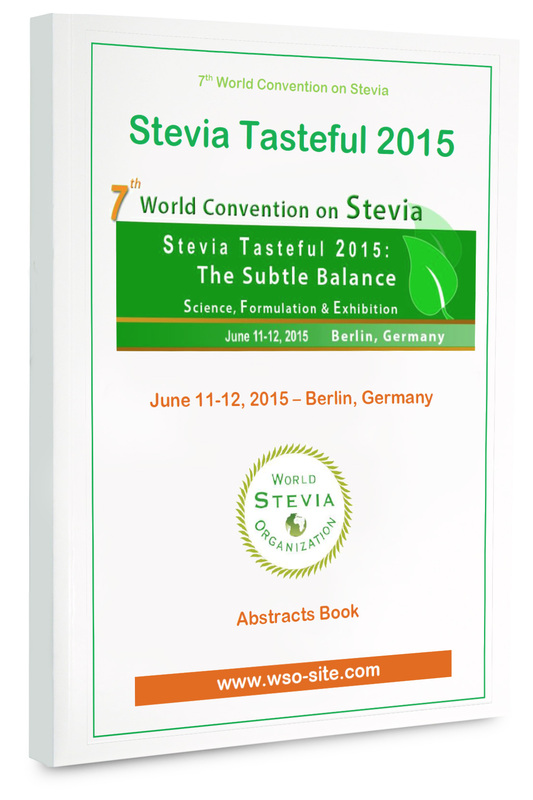 The Best Stevia Product/Extract of the Year is organized during Stevia Tasteful Convention. The Tasting procedure is, on the one hand, based on the sensory analysis such as general taste of the product, first impression taste, after taste, odor, appearance, and other organoleptic criteria. Our panel is composed of : Tea & Coffee Tasters, Oenologists, Gastronomic Experts, Cookers, Food & Beverage Experts, and Stevia Tasteful attendees. Each member of the jury will have to fill in, separately and independently, a special tasting sheet which includes the different parameters. Each criteria receive a mark between 0 and 100 given by each panelist. In order to guarantee a fully objective judgment, all the scores are added up and averaged to a final percentage. This is not simple blind tasting but an overall assessment of the quality of the product presented including the ingredients used. A precise graphic with the average marks is provided for each product and given to provider. 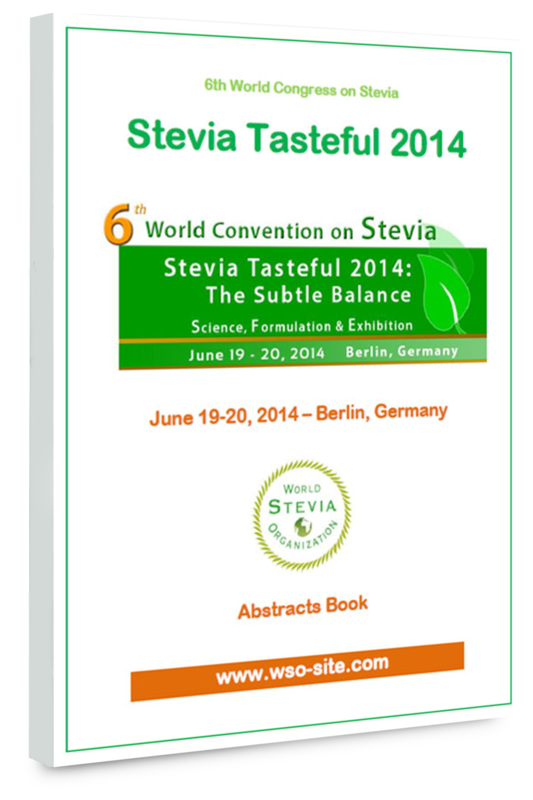 This report is a important tool since it provide many independent information about the product. This report gives to the provider the keys to improve his product by choosing targeted ways. On the one hand, based on the sensory analysis such as : general taste of the product, first impression taste, after taste, odor, appearance, and other organoleptic criteria.